5 reasons #Gorsuch should be swiftly confirmed to the Supreme Court. 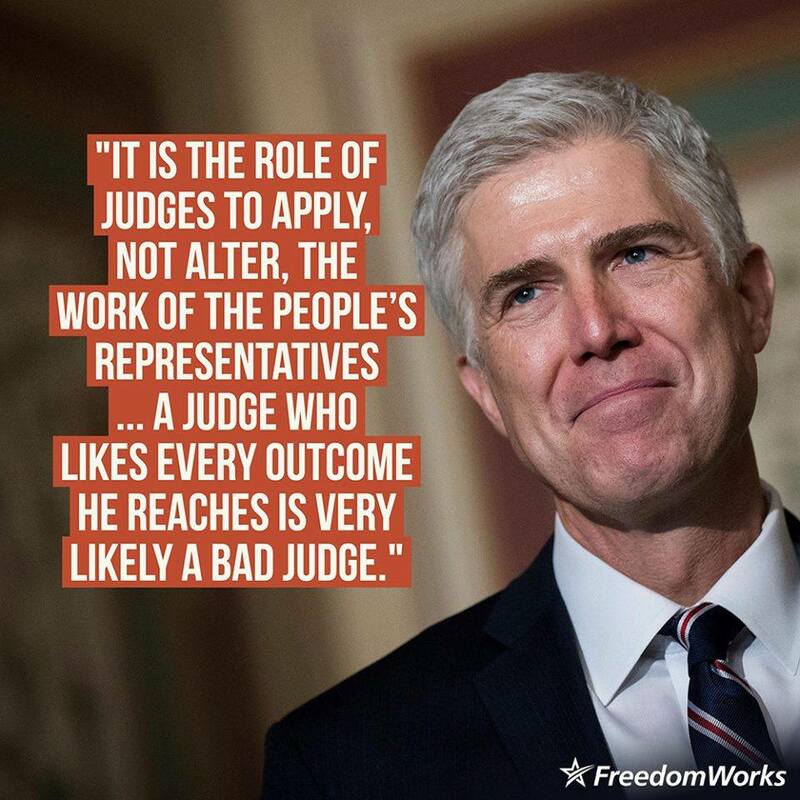 Justice #Gorsuch on the role of #SCOTUS in the #Constitution! RT if you agree with him! 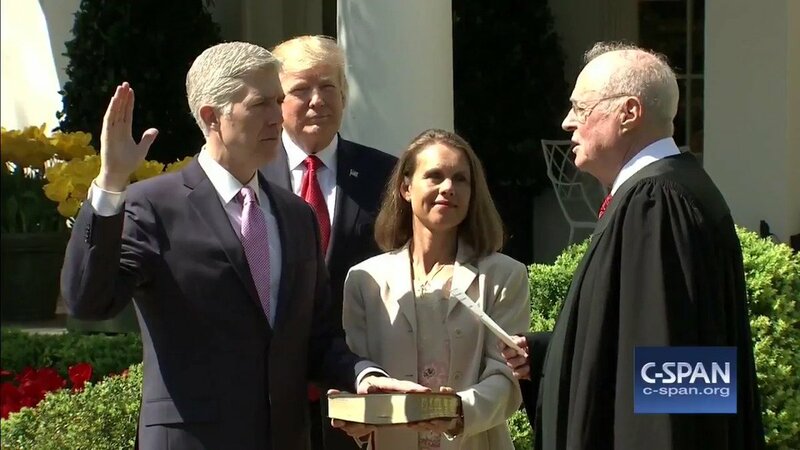 #Gorsuch in Santander: Court's job is to "apply, not amend, the work of the People’s representatives." 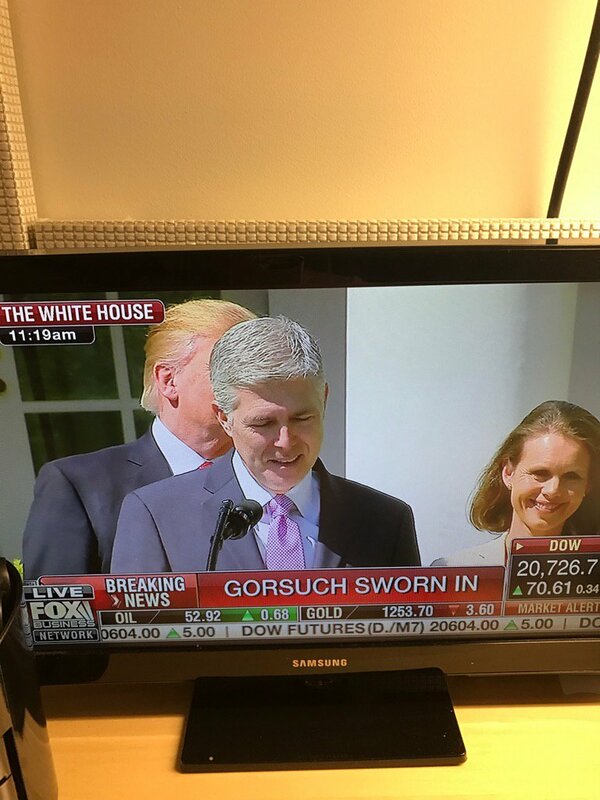 There's a giant cloud hanging over #Gorsuch nomination. 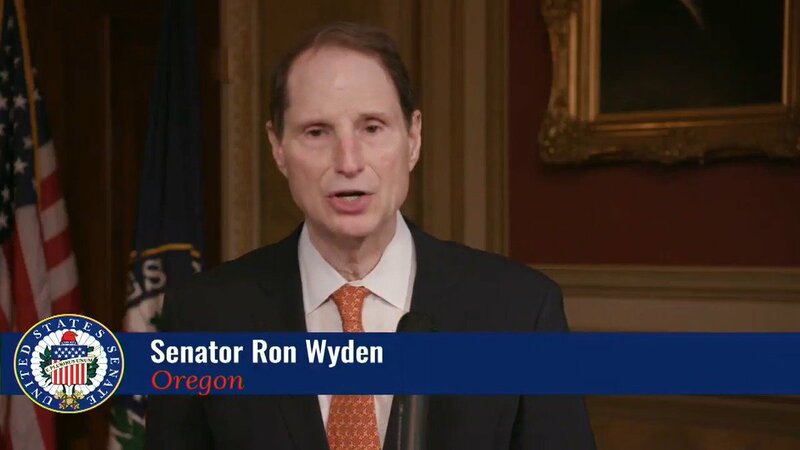 He should not be considered until @realDonaldTrump-Russia investigation is cleared. 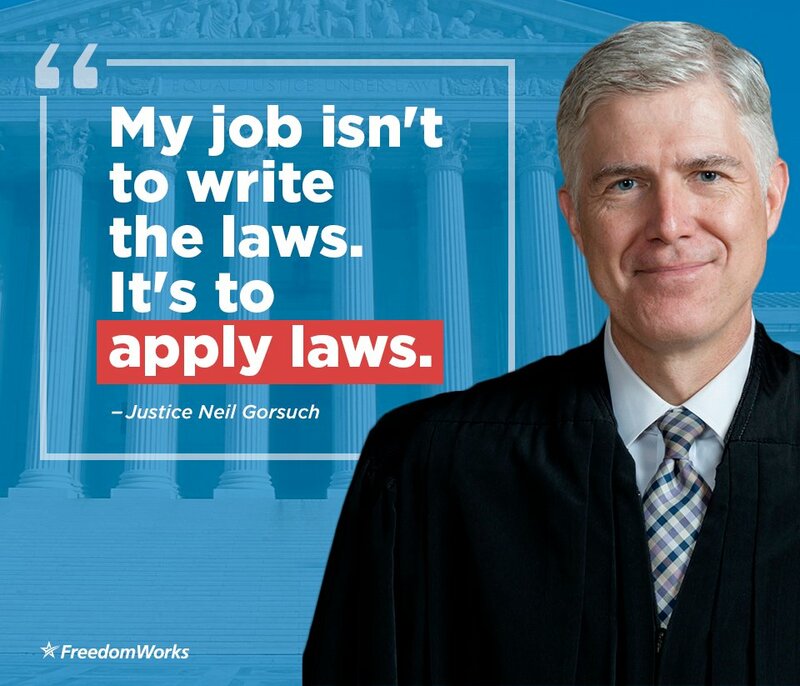 I’m a NO on #Gorsuch because he is against workers, women & individual rights, and for corporations & secret law. I will vote no on #Gorsuch and vote to sustain a filibuster. FACT: Judge #Gorsuch decided in favor of the right to discriminate against #LGBTQ people on the basis of religion in the Hobby Lobby case.